Harden Jackson is pleased to announce that three attorneys from our firm have been recognized by SuperLawyers for 2014. 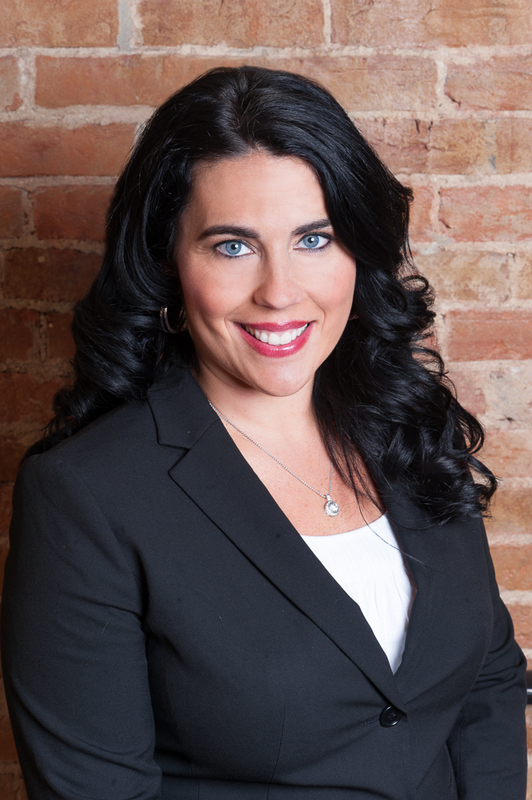 Michele Jackson has been named to the “Rising Stars” list as one of the top up-and-coming attorneys in Indiana for 2014. Ms. Jackson chairs the firm’s Adoption and Reproductive Law Practice Group and focuses her practice in adoption as well as assisted reproductive technology law matters. 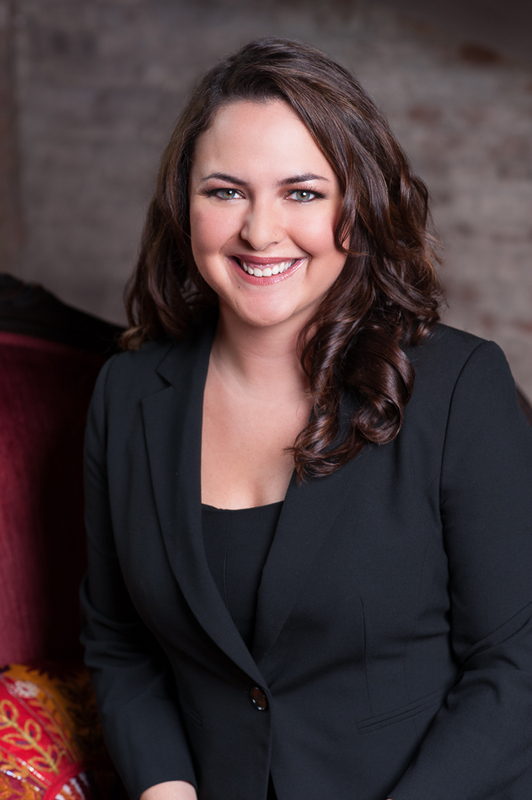 Amanda Glowacki has been named to the “Rising Stars” list as one of the top up-and-coming attorneys in Indiana for 2014. Ms. Glowacki assists individuals with all areas of family law, including dissolution of marriage, post-dissolution modifications, and custody cases. She is also a registered domestic relations mediator providing mediation services to families facing the changing circumstances which accompany dissolution of marriage, custody and parenting time modifications, child support modifications and paternity determinations. 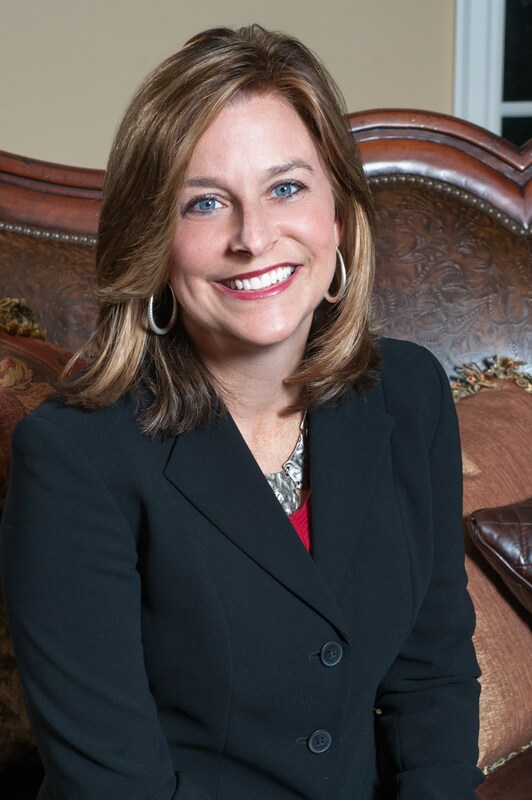 Christine Douglas has has been selected to the 2014 Indiana Super Lawyers list. Each year, no more than five percent of the lawyers in the state are selected by the research team at Super Lawyers to receive this honor. Christine Douglas practices solely in the area of family law and is a Certified Family Law Specialist, as certified by the Family Law Certification Board. The selection process for Super Lawyers employs a rigorous, multiphase process. Peer nominations and evaluations are combined with third party research. Each candidate is evaluated on 12 indicators of peer recognition and professional achievement. Selections are made on an annual, state-by-state basis. Harden Jackson, LLC is a Carmel law firm providing personalized service with a responsive and compassionate approach. As effective and experienced litigators, the attorneys work with clients to develop strategies for negotiating settlements, while always preparing for litigation if necessary. The practice assists clients in all areas of family law, adoption and reproductive law matters. For more information, please contact Leah Potter at 317.569.0770 or www.hardenjacksonlaw.com .